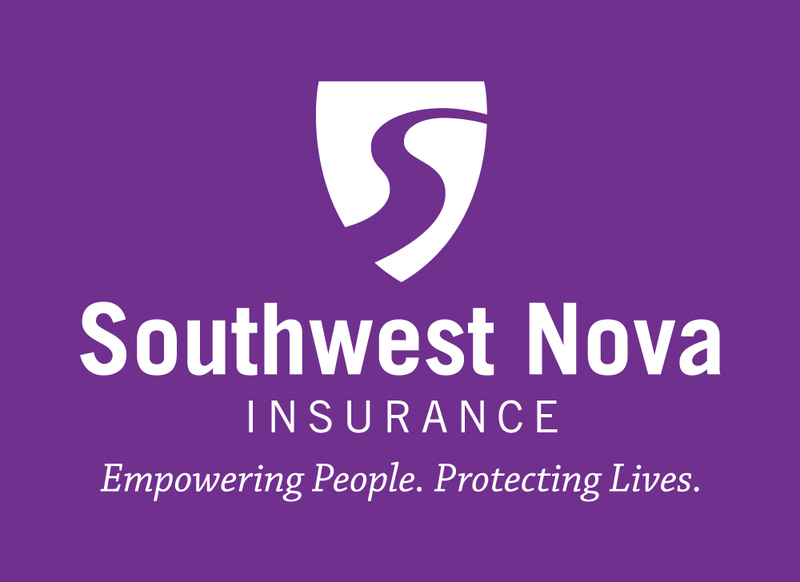 Southwest Nova Insurance Inc. | Empowering People, Protecting Lives. Southwest Nova Insurance Group Inc. (SWN) uses an innovative and consultative approach to offer clients a comprehensive suite of insurance products to protect and guide them throughout all stages of work or life. Using methods of empowerment and education, SWN’s experienced team of professionals create optimal insurance solutions for each unique client. Please select one of the above tabs to learn more about our insurance solutions. 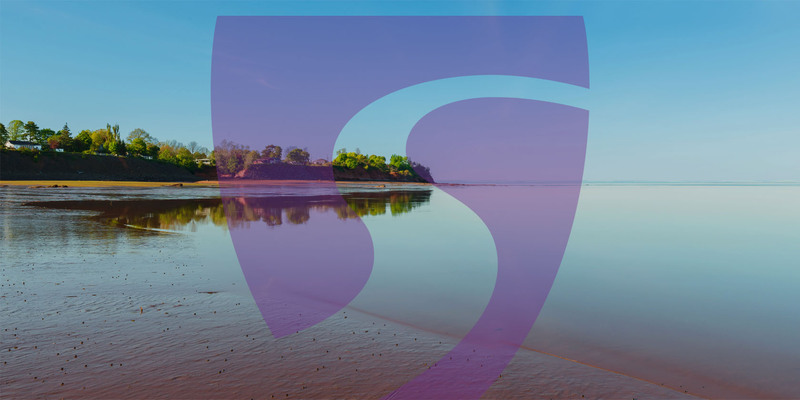 SWN, a member of Gateway Insurance, helps clients throughout their lifelong journey – through birth, earning a drivers licence, working, buying a home, taking vacations, retiring and estate planning – by providing valuable information and support. Clients are guided toward personalized insurance solutions that help them to protect the lives they are building. Group insurance packages help business owners attract and retain talent, while protecting their investments and valuable team members. SWN offers affordable and easy to implement solutions that are modified to suit the unique needs of each business owner, no matter what size their company is. Group benefits typically include health and vision care, dental coverage, life insurance and disability coverage. Life insurance is a valuable solution for individuals of any age or gender, no matter what their medical history is. SWN works with clients to ensure that their loved ones, properties, or companies are financially protected if something were to happen. Offices located in the Annapolis Valley and Southwest Nova Scotia. If you have any questions or would like to learn more about our insurance soultions, please call or leave us a message and a Southwest Nova Insurance Inc. representative will respond as soon as possible. Preston & Associates Insurance Services Inc.
Stay updated on Southwest Nova Insurance?